Veterinary medicine for exotic pets is growing as the popularity of these animals increases. When pet owners have access to the best information about nutritional and environmental management, exotic pets have a greater chance to live longer, healthier lives. If you own one of these unique pets, we encourage you to schedule a complete physical examination and consultation on proper care and feeding. 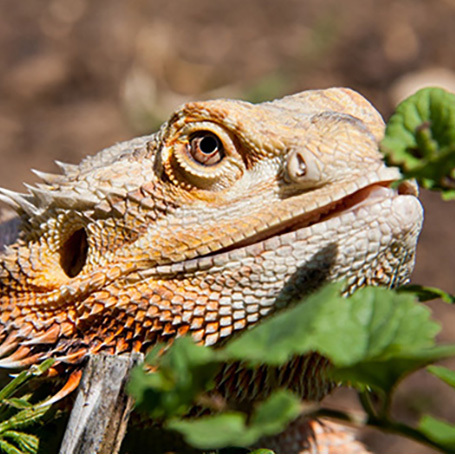 The dedicated veterinarians and staff at Syosset Animal Hospital have experience working with many different exotic pet species, from rabbits and guinea pigs to snakes and turtles. We even perform surgery on fish!